Here at Tes, we are looking to celebrate and reward the dedication and expertise of the people and teams who continue to make a significant contribution to improving the skill levels of young people and adult learners. Winning an award, or even being shortlisted, is a fantastic opportunity to raise your profile as well as your chance to celebrate your hard work and achievements.  Now for the first time – the prestigious Tes FE Awards ceremony will include the presentation of the Association of Colleges’ Beacon Awards, in a celebration of outstanding practice across further education. The AoC Beacon Awards will be open to colleges across the UK, while the Tes FE Awards will continue to be open to all FE providers. All finalists will be featured in Tes and will be free to use our winners and finalist logos in their own publicity material. The winners will be revealed at a high profile gala awards ceremony at The Grosvenor House Hotel, Park Lane, London on Friday 22 March 2019.